domestic hot water | Adveco Ltd. 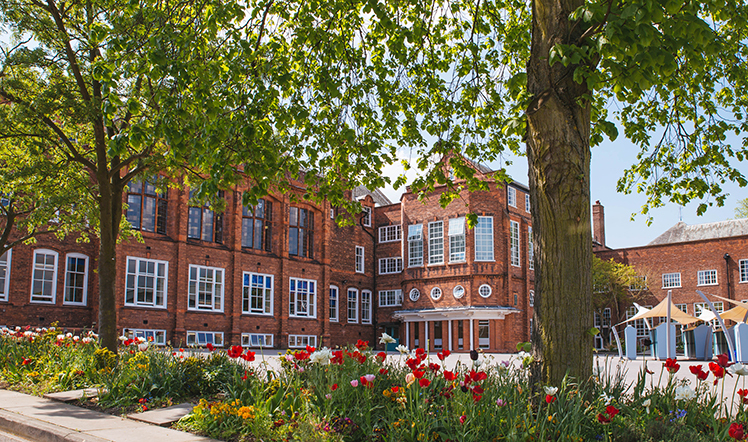 Founded in 1823, Bootham School is an independent Quaker boarding school located in the city of York. As part of sustainable development, two Adveco TOTEM T25 m-CHPs have been installed.